Copyright 2018. All rights reserved. 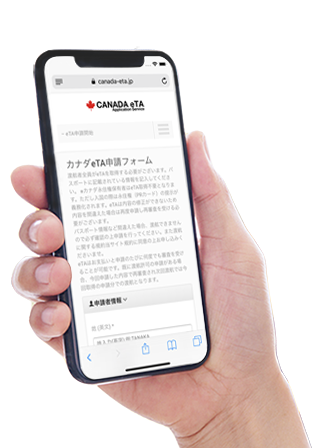 CANADA ETA Application Services, Legal disclaimer: canada-eta.jp is owned and operarted by a private company which specialized in electronic travel authorization systems. We are not affiliated with the Sri Lankan government in any way.